Free partition manager software to completely replace Windows default Disk Management, resize data without data loss and protect data with Roll-Back technology. Bootable partition manager for business users to resize partition, solve low disk space problem with data intact. Portable Edition available, with both 32-bit and 64-bit programs packed in. Partition Magic Server alternative, optimized for Windows Server system, built-in both Roll-Back and Cancel-at-will technology to protect and secure server data from any emergencies. 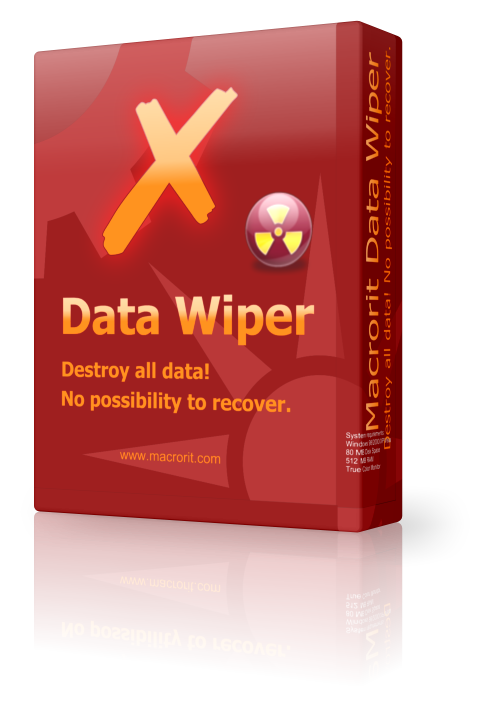 Free data wiper utility to wipe free space, unused space and deleted space. Also, it wipes entire data drive (not-system drive) and data disk (non-system disk) with 5 built-in wiping methods. This edition enables you to wipe the system partition or the boot disk without disk, but you can also create a bootable disk to backup this program and wipe everything with Data Wiper in WinPE system. The best option for Windows Server users who have many disks to manage, this Edition has unlimited commercial usage on unlimited computers in one company. It has the fastest performing speed. 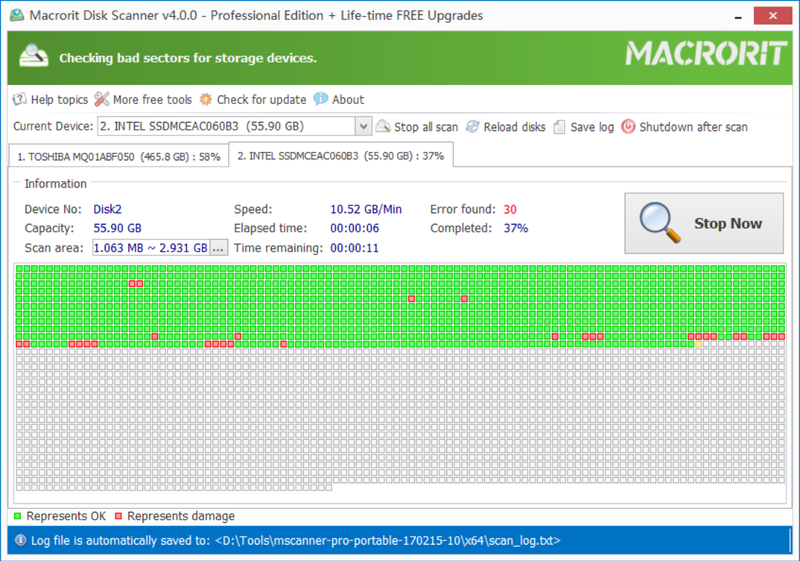 Check bad sectors on hard drive, scan entire disk or scan specific area on the disk, and understandable Log file. Scan multiple disks at the same time, detailed reports on every disk, automatically shutdown the computer after the scan, commercial use and free lifetime upgrade service. Optimized scanning for disks on Windows Server system with unlimited usage in one company, free lifetime upgrade service. Freeware to convert NTFS file system to FAT32 files system without data loss.Easy to use, both 32-bit and 64-bit edition available.